Shoot and ad? Planning a private event or party that needs to be truly memorable? 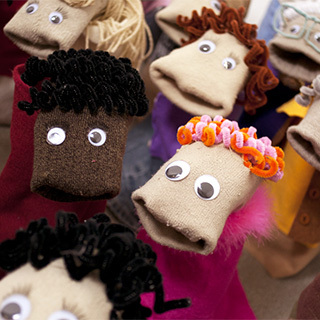 Sock Puppet Sitcom Theater is the choice for you! Our stage, sets and band are completely portable and can be scaled to accomodate any sized audience. Please contact us for availablity and pricing information.